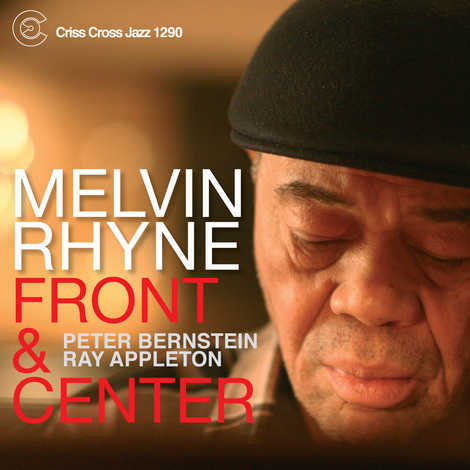 Hammond B-3 master Melvin Rhyne's eighth Criss Cross release as a leader is another sterling chapter in his association with guitarist Peter Bernstein. Their exquisite rapport is assisted by another one of Rhyne's longtime colleagues, drummer Ray Appleton. The trio skillfully maneuvers through a program of choice items from the American Popular Songbook, classic jazz compositions like 'All Blues' and 'Jordu' , as well as Rhyne's originals. Readily moving from blues to ballads to up-tempo burners, Rhyne and company make this an essential addition to his impressive discography.